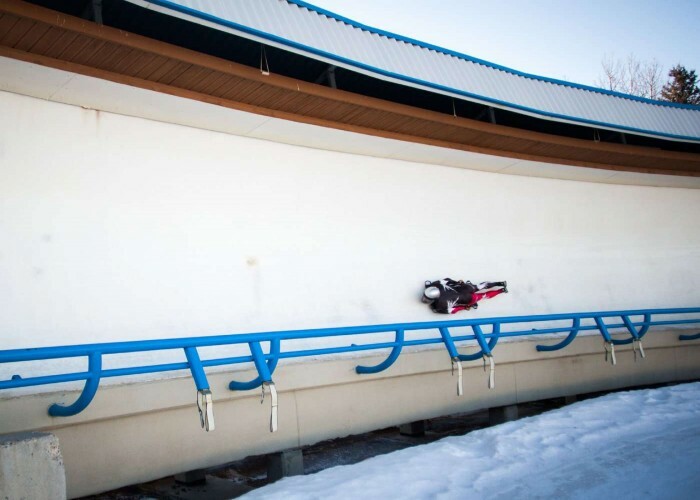 Skeleton is a sliding sport in which a rider rides a small sled on ice tracks by lying down on the sled keeping the head first. Skeleton is a part of the winter Olympic Games. 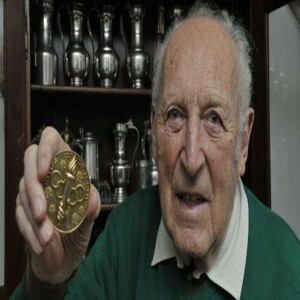 The sport is said to be originated in 19th century in St. Moritz, Switzerland. In 1905, the first skeleton competition outside Switzerland took place in Styria, Austria. Until then, it was practiced mainly in Switzerland. It is believed that the sport was named so because of the appearance of the sled. The global governing body of Skeleton is International Bobsleigh and Skeleton Federation (Fédération Internationale de Bobsleigh et de Tobogganing (FIBT). To win the race by reaching the finish line in the minimum time possible in a total of two/four runs as the racer with lowest aggregate time wins. Skeleton is an individual sport in which only single riders either men or women compete. 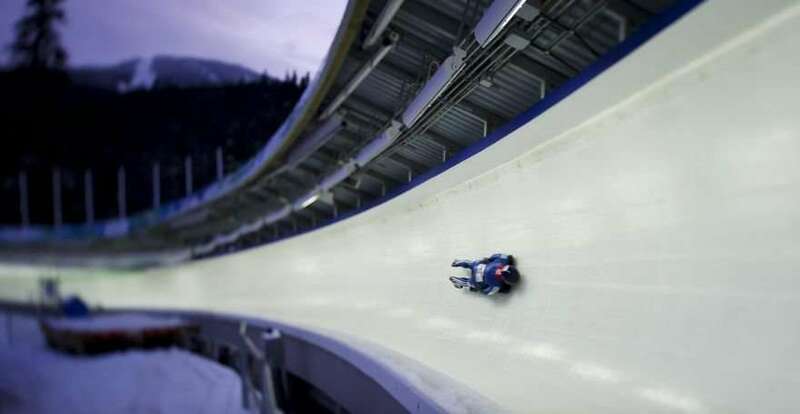 Skeleton races take place on artificial ice tracks which are used for bobsledding and luge races as well. These tracks are constructed with reinforced concrete and covered with layers of ice and are artificially refrigerated to cool the track down before the competitions except the track in St. Moritz, Switzerland which is naturally refrigerated. The artificial tracks are specially created with curved banks and sidewalls. These tracks are very smooth. Tracks with high banked curves offer speed around 120-145 km/h. 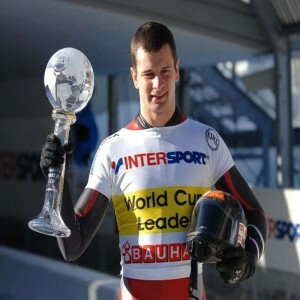 He is a five-time World Champion Latvian skeleton racer who has won silver medals at the 2010 and 2014 Olympics and is an eight-time European Champion. 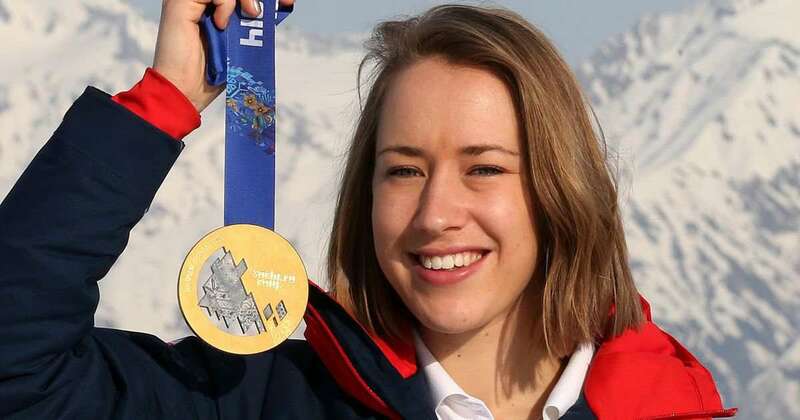 She is one of the most successful skeleton racers of Great Britain who is the 2013 World champion and bagged a silver medal at the 2006 Turin Olympic Games. 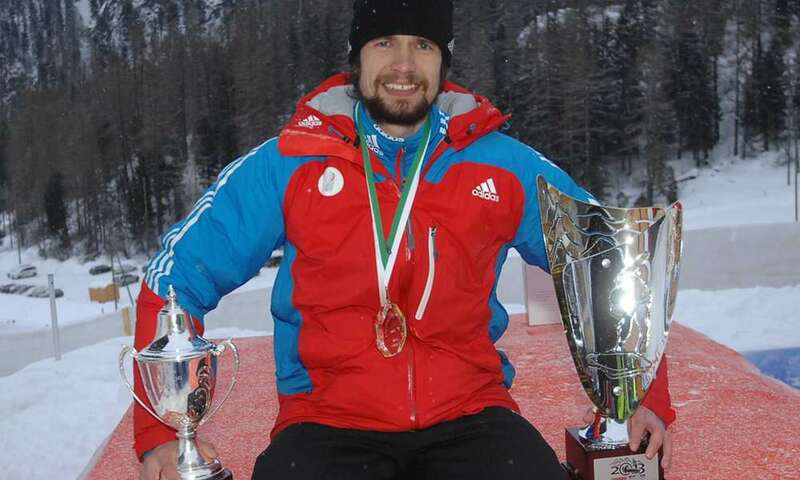 He is the 2013 World champion, 2014 Olympic champion Russian skeleton racer who is competing since 2004. She is a skeleton racer from Great Britain who is the 2014 Olympic champion and 2015 World champion and also bagged bronze medals at the 2012 and 2017 World Championships. He was the first Winter Olympic medalist from Italy in any sport, its first sportsperson in luge and bobsleigh and its very first gold medalist in the Winter Games.